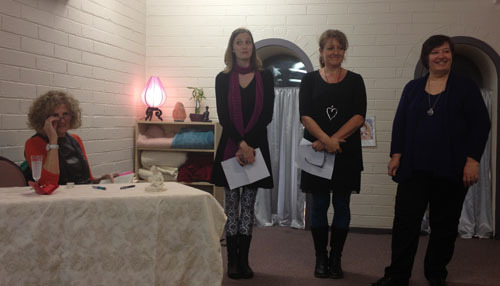 Eastside Midwives organized a book event at the TLC Birth and Beyond Centre. 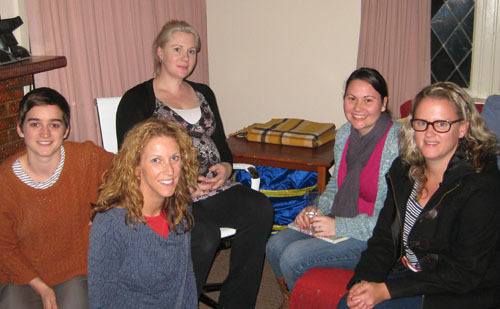 They are one of the groups of Independently practicing Midwives in Melbourne. They offer continuity of care to women in Melbourne for homebirths and hospital support—more great midwives walking the talk for normal birth and empowered mothers. 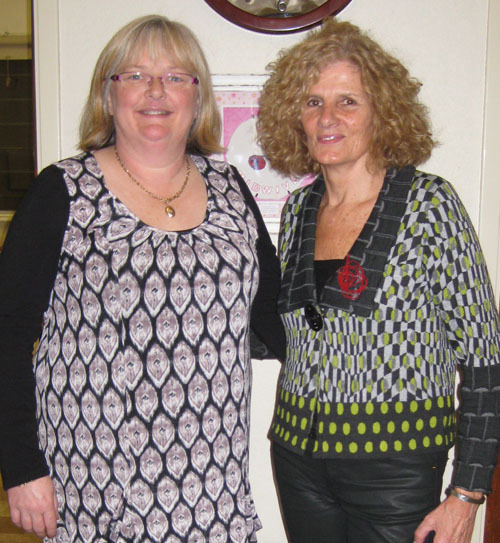 The TLC centre is another hub filled with nurturing energy for pregnant and postnatal women and their families, it was set up by Melanie Cane, a doula and calmbirth educator. and some ‘birth dancing’ lead by Natalie Poole a dancer and dance teacher. I had been with Natalie for the homebirth of her daughter and, like Bree; Natalie had also trained as a birth attendant with me some years ago. 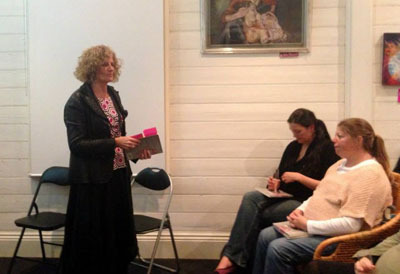 Yet another book event in regional Victoria. The birth house is another example of inspiring, courageous midwifery innovation. 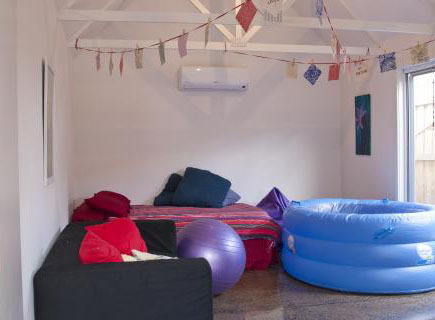 As well as the group of midwives offering midwifery care, the birth house offers complimentary health care, birth and parenting education and … they also have a birth retreat catering for ‘home away from home’ births! The birth house itself has been open two years now and the birth retreat opened for births March 2013. Since then they’ve had 10 babies born there, with more booked. Similar to MAMA and the My Midwives centres, the birth house is a thriving community ‘hub’ for all things pregnancy, birth, early parenting related with a strong women/family focus. Again, honour to all those involved, especially midwife Judy van Dreven who materialised the vision. 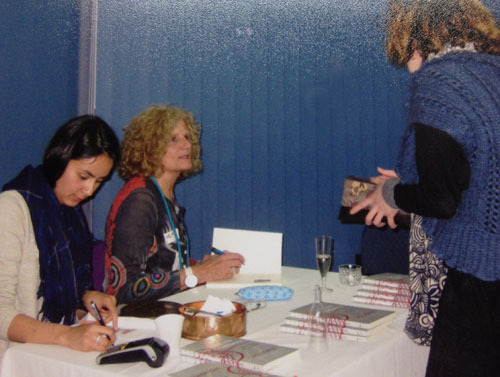 My book event on a Saturday night had a party feel. Good food, company, plenty of juicy birth chat—fully oxytocinized! Then another visit to regional Victoria. 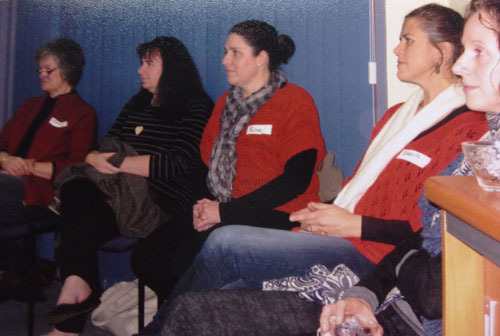 I am a trainer for CAPEA – Childbirth and Parenting Educators of Australia and was in Colac with others running a childbirth educator’s training course for midwives at Colac hospital. A book event was added. Lots of birth chat hearing about the difficulties in regional areas but also hearing many positives; like water births happening at Colac hospital and a sort of default ‘continuity of care’ situation. Many of the midwives practice across the full spectrum of their expertise, in pregnancy clinic, labour and postnatal wards as a matter of course and often know the women in the community anyway – great! PS: If any of you have experienced the magic of the midwifery technique ‘sterile water injections’ during a gruelling backache labour, then you too will want to thank Janice. 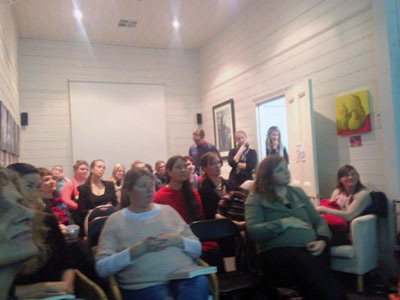 Janice introduced the technique to Victorian midwives some years ago after being introduced to it in Sweden by the midwife who attended her daughter during the homebirth of her first grandchild. Yay to sharing midwifery wisdom! Here’s Janice with her latest grandchild. 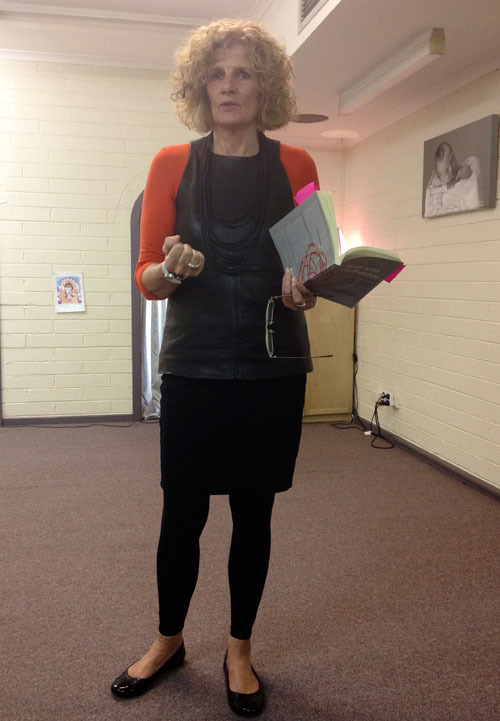 For a number of reasons I was very happy to head up to Shepparton for a book event. I’m originally a Mooroopna girl, so firstly I wanted to see what was happening in the birth scene in Shepp. Here again, Andrea and her team, like the MAMA team, offer continuity of care through pregnancy, birth and the postnatal period. There are a number of My Midwives branches in Victoria and Queensland, however they are expanding so no doubt others will emerge. Bring it on! 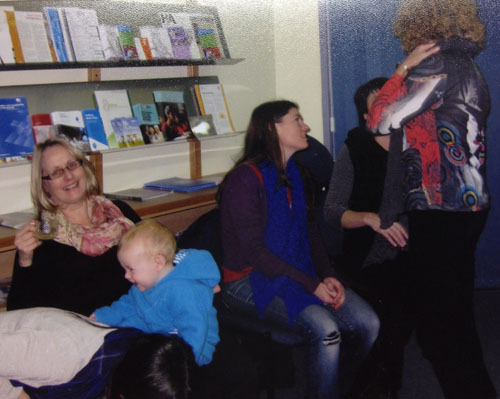 I met some of the local doulas and a number of the Midwives from the Midwifery Group Practice at the GV hospital came along … recipe for some great birth chat. The number of Midwifery group practices providing continuity of care in hospital settings is increasing … another heartening trend. 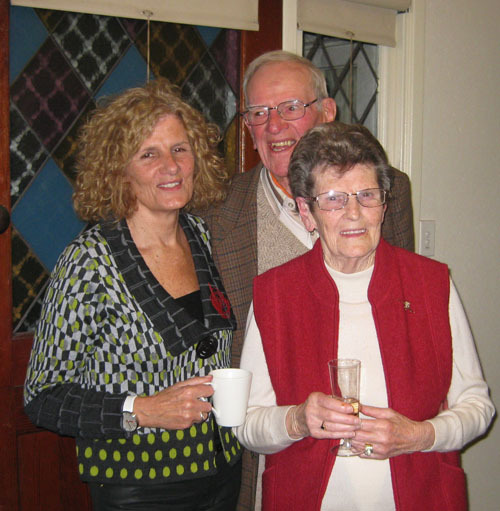 Finally I was happy to go to Shepparton for a book event cause it meant my Mum and Dad could come along and get a taste of what I have been going on about all these years – precious! Regional Victoria has a number of pockets of birth passionistas Ballarat has one of them. 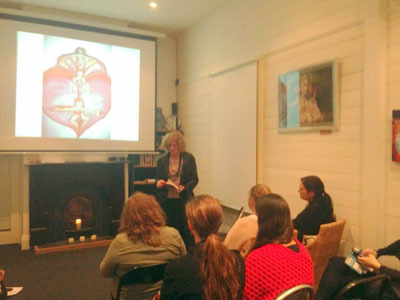 Ballarat Maternity Coalition has been active over many years informing and supporting women with their birth choices, with committed input from some key women, in particular, midwife Margaret McGuire who organized this book event. Such a treat to have a book event at MAMA Kensington. Midwifery clinics such as MAMA set up in the community as primary care centres for pregnant and birthing women, bit similar to GP clinics only much better!! are the way of the future—sooooo so encouraging for birth passionistas and aging birth activists. All honour to the pioneering courageous midwives, in MAMA’s case Jan and Kelly, across Australia who are making this difference. MAMA has since opened other branches. 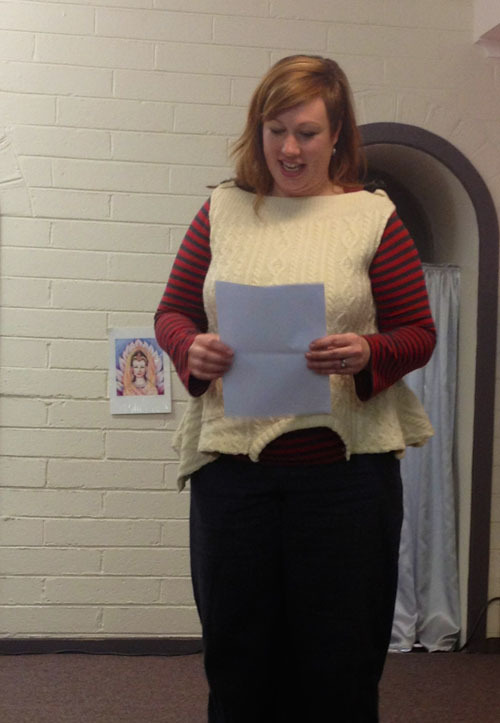 Jan’s words of introduction, spoken by Kelly, as Jan was at a birth (of course!) captures the feelings of frustration that underpin the urgency that drives my work and my book and that has provided the catalyst for clinics like MAMA … cause we know there is a better way! Were they good old days? I think little has changed in behaviours of institutions, educators and practitioners, but over the years there have always been champions. 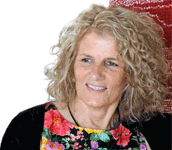 I say in response, that yes, there have always been champions—birth activists and practitioners—such as Jan, Kelly and all the other midwives now pioneering a way forward.